SMALL MEDIUM AT LARGE is getting a makeover! 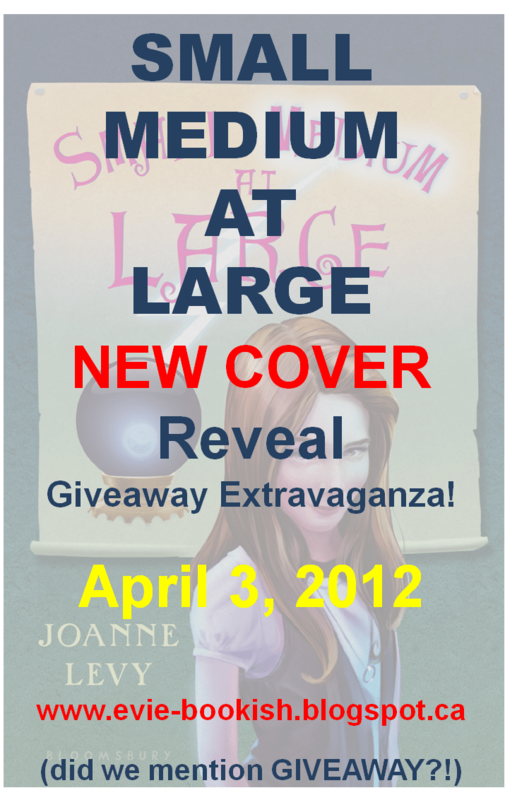 I just found out some great news – SMALL MEDIUM AT LARGE is getting a new cover! But you’ll have to wait until Tuesday when it’s being revealed over at Bookish! Today I’m over at Word Spelunking with the very awesome Aeicha, chatting up SMALL MEDIUM AT LARGE and some other great books. Join me and enter the giveaway for a signed Advanced Copy of my book and some swaggy bracelets.